Bitcoin is changing the way we finance things. It is just that plain and simple. More and more businesses are beginning to accept the online currency and as its value increases ($1,000 for 1 BitCoin), so does the public interest. 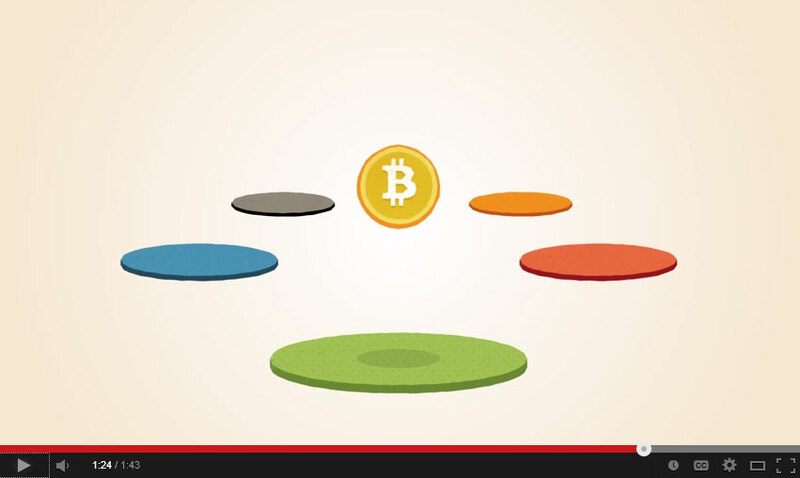 This video created by the Bitcoin community best describes the currency and how it is better than other forms of payment that go through banks and fees before changing hands. U.S. Federal Reserve Chairman Ben Bernanke said it “may hold long-term promise” last month in a Senate hearing and is gaining bandwagon fans by the droves. Great. Now that we’ve got that out of the way, here’s how one Auburn fan attending Saturday’s Iron Bowl received $24,000 in BitCoin donations during the program’s airing and received more than just an upset over the #1 team in the country. 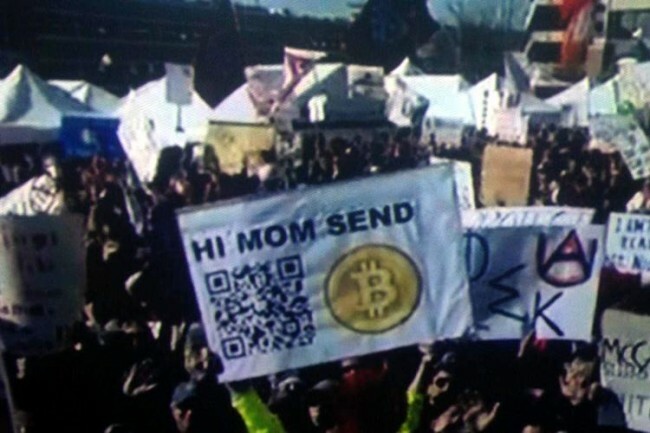 The Reddit Community quickly took the reigns and the responsibility of enhancing the still-frame from ESPN’s Gameday program and providing its readers with a scannable QR Code leading to the individual’s BitCoin “Wallet”. While the game itself certainly garnered a lot of attention as one of the most uncanny victories, I would have to say this victory for the fan had to be an icing on the cake. QR Codes have been a topic of many marketer’s debate for the last half-decade. Useful or not, using a massive QR code with the assistance and enhancement of the Reddit community made the square-graphics relevant again if at least for a fantastic story. The Auburn student has stated that he plans to make a donation to a non-profit organization that works to feed the homeless through the use of BitCoins. To see his full 118-transaction donation history along with the amounts (BitCoin makes all transfers publicly visible through the long string number), head over to BlockChain to view the student’s wallet. Be certain if you make an investment in the digital currency, you don’t forget your floppy disk. One of the latest stories to come out of the BitCoin landfill is the story of one IT professional threw away a hard drive containing 7,500 bitcoins or approdimately $7.5 million. 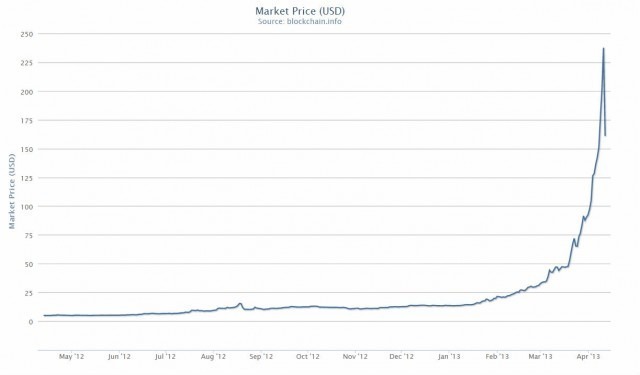 UPDATE (12/5/13) : For those looking to invest in the digital Currency, FORTUNE made remarks today on how to avoid the Bitcoin bubble’s inevitable burst and still profit while safely investing very little.